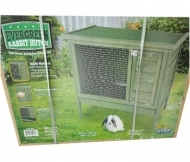 Southern States Premium Rabbit Food is a complete feed for all life stages and breeds of growing and mature rabbits. 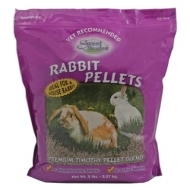 These nutrient dense pellets contain high levels of alfalfa meal plus added vitamins and minerals to supplement growth. Probiotics and yucca extracts help reduce digestive upsets and assist in odor control. 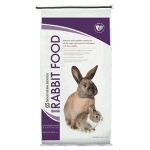 Southern States Premium Rabbit Food is all natural and completely free of corn, animal proteins and animal fats. Safe, secure, and strong all year long. Quality materials, simple to assemble, and easy access. Size 34"L x 20"W x 25"H.